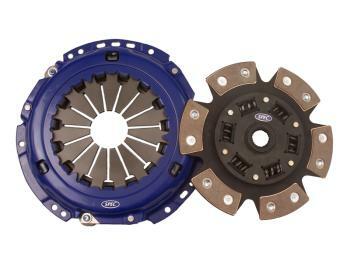 These clutch kits are designed for use with SPEC flywheels or any aftermarket LS1/6 single mass flywheel. This package reduces rotating mass by up to 36%. The package includes race bolt kit and tool.